We offer both Organic and Traditional tick control programs. 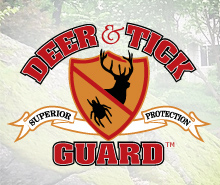 Our Tick Control Program typically consists of 4 services throughout the season. 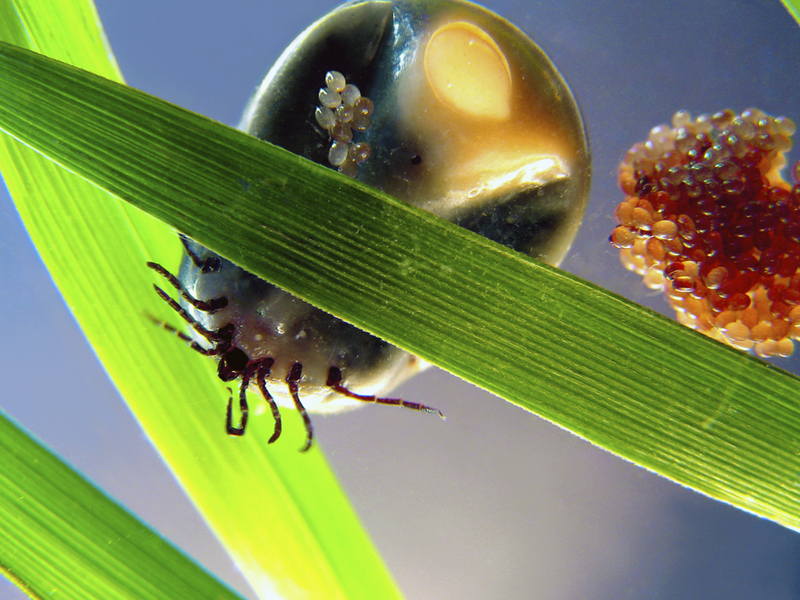 We control ticks using a safer and more effective insecticide that targets ticks on contact. Our training and education in the field allows us to identify the areas where ticks live and specifically treat those areas, decreasing the amount of pesticide needed to control and reduce the tick population. 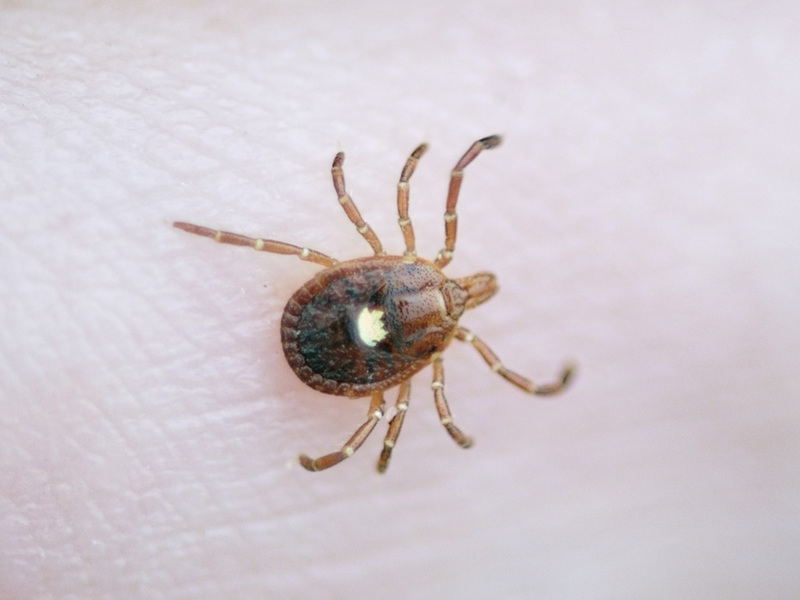 This, in turn, will decrease the threat of ticks and the associated risks to your family and pets. 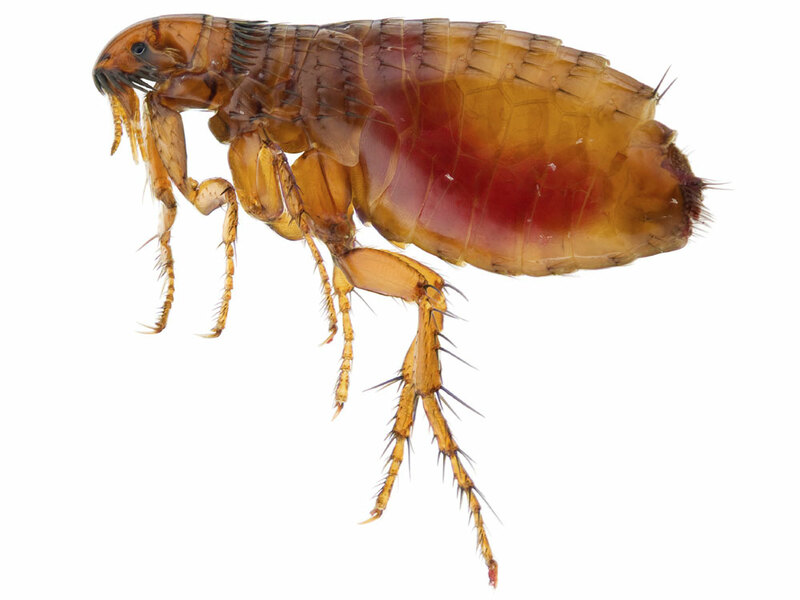 We can alter your tick control program, as necessary, to target fleas. 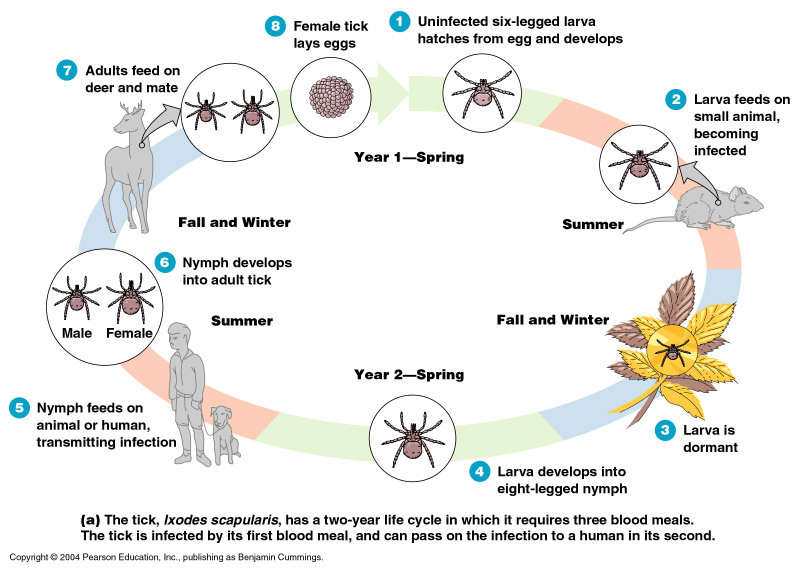 Spring: The Spring tick control applications target the ticks that are still in the nymph stage of development. They will need two blood meals in order to grow into the adult stage of their life cycle, which means that Spring is when you will have the *Highest Bite Risk Potential* on your property. The source of their blood meals comes from people, pets, deer, and small animals, such as mice, squirrels and chipmunks. 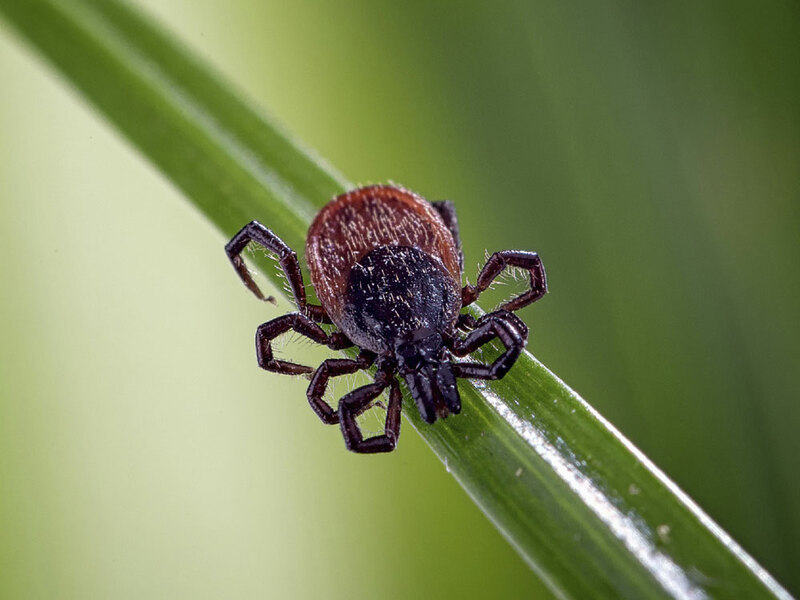 Summer: The Summer tick control applications target the adult ticks that have been re-introduced to your property by deer and small animals, such as mice, squirrels and chipmunks. 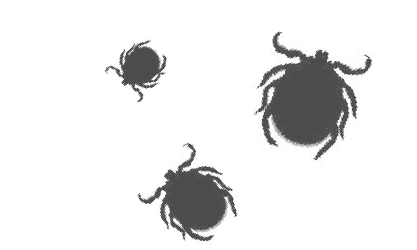 Fall: The Fall tick control applications target the adult ticks that have been re-introduced to your property. This application is especially important because it is targeting the adult ticks that are pregnant, or will be mating, and laying eggs (typically 2500 -3000 of them at a time). A reduction in those ticks means less nymphs in the Spring, when there is the highest risk of being bitten. Our applicator will use a commercial, high-pressure sprayer, which has enough force to reach up to 40 feet into the woods surrounding your property, and also get into all of the other areas where ticks are found. Tick control applications being done with a backpack sprayer or with a granular product simply aren't as effective at killing the ticks. After a Traditional spray, where the ticks are killed on contact, your property is ready to use after the product dries, which is about an hour after the service is completed. After an Organic spray, your property is ready to use after about 15 minutes, but it will take up to 3 hours after the service is completed for the ticks to die. 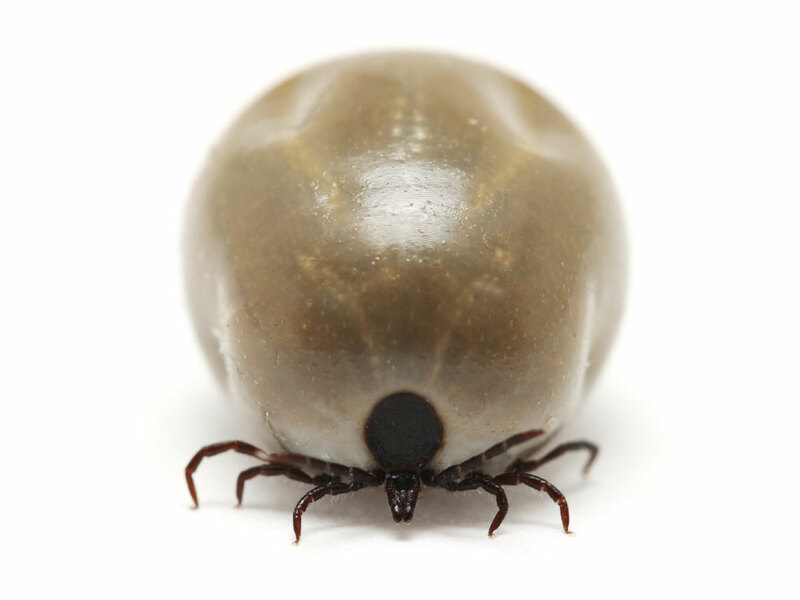 Ticks prefer to live in the cool, moist woodlands, where they have the best chance of finding an animal host. Dense, mature woods with a thick undergrowth of shrubs and small trees are their favorite habitat. They are also found along the edge of the woods; in ground covers, such as mulch beds and pachysandra; in stone wall areas; brush, leaf and wood piles; and in tall grasses, such as fields. Very few are found in lawns, because properly mowed lawns are too hot and dry to sustain the tiny deer tick. 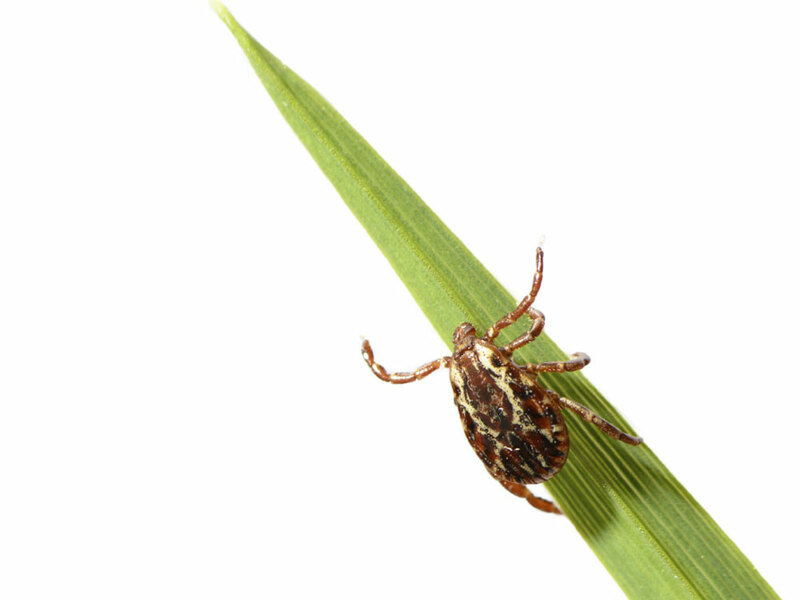 Click here to download the CT Tick Management Handbook [PDF Document]. While complete tick eradication is always our goal, that isn't always possible. 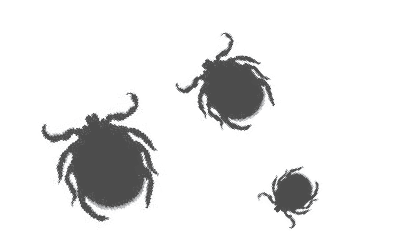 If you find a tick on your property after your service, please let us know. We will come back and re-treat the last application at no charge.